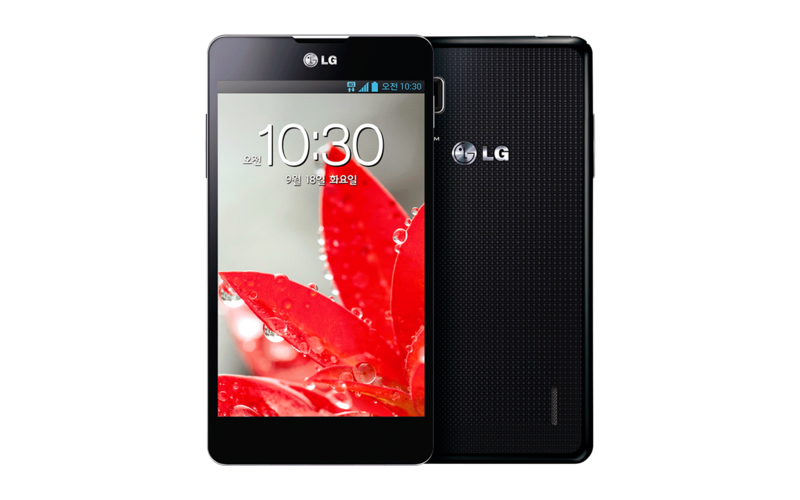 With a brand new Quad-Core processor, a fast LTE-data rate, an HD-display for realistic colour rendering, an intelligent 13 MP camera and high end features, the “OPTIMUS G” by LG has more to offer in any respect and persuades even demanding users. Absolutely convincing is the 11.9 cm large true HD IPS+, pin sharp display. The brilliant HD resolution, the real-life colour rendering on robust Gorilla glass are as fascinating as the Zerogap Touch technology, with which you feel like directly touching the display icons with your finger. The display remains nearly anechoic even under blue skies – and presents a clear, optimised image in every situation. The 13 megapixel camera of the LG OPTIMUS G uses the full potential of the size and resolution of the display. In addition, it knows to play the gallery with its outstanding functionality. “Cheese Shutter” takes a picture by voice control. “TimeCatch Shot” takes pictures shortly before triggering and gives you the chance to select the best and store them directly. Serial and panorama shots are easily stored by the OPTIMUS G in premium quality.